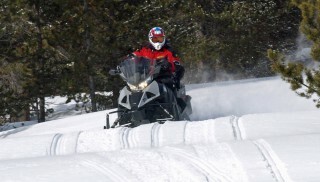 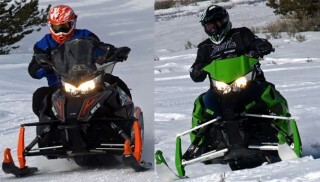 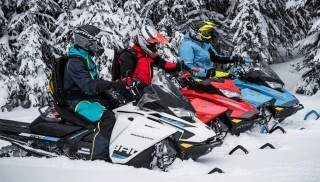 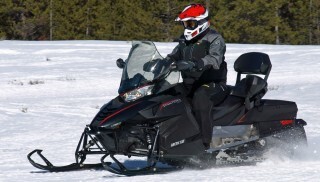 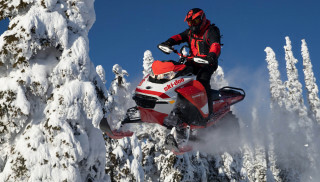 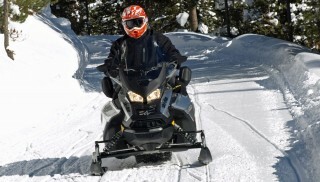 Touring snowmobiles are ideal for logging hundreds of miles a day on groomed trails. 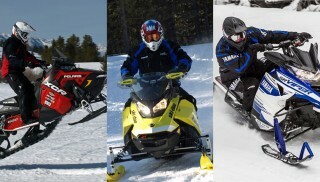 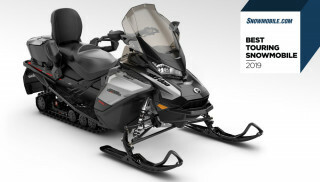 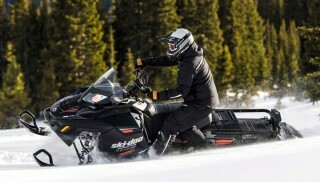 These sleds are the SUVs of the snowmobile world, some featuring just about every amenity imaginable. 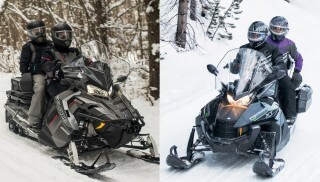 Everything from plush, heated seats and smooth-riding suspensions to connectors for your MP3 player and communication systems can be found on some top-of-the-line models. 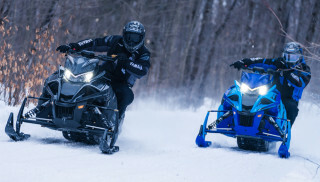 A huge variety of engine sizes is also available depending on how fast you want to go and how much money you have to spend.